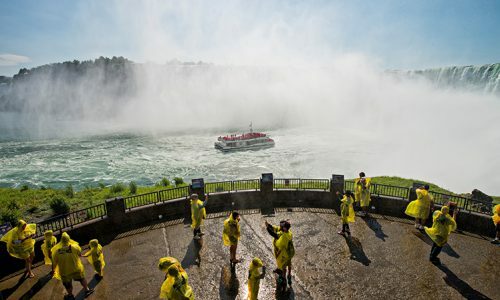 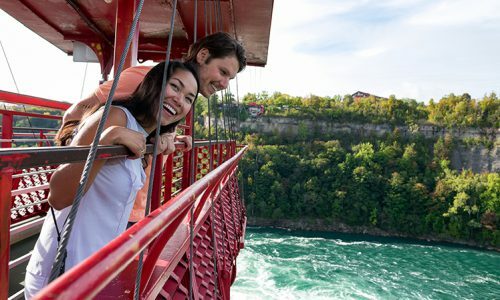 Designed by Spanish engineer Leonardo Torres Quevedo and opened in 1916, this unforgettable journey soars 3,500 feet across the Canadian side of the Niagara River. 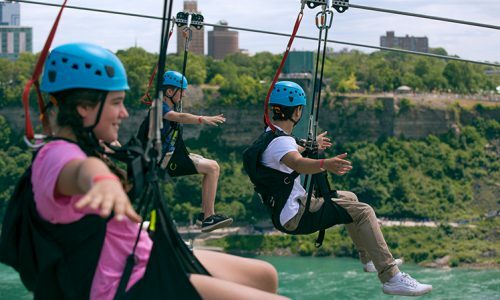 Just a few kilometres north of the falls on the Niagara Parkway, the Whirlpool Adventure Course at Thompson Point offers a fun and thrilling experience of suspended obstacles and ziplines in the midst of nature. 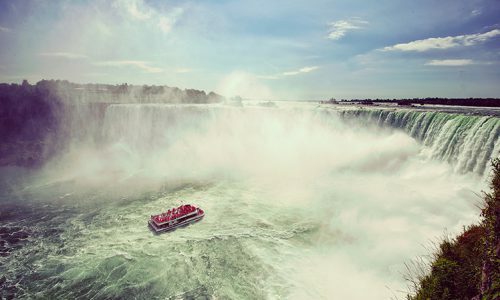 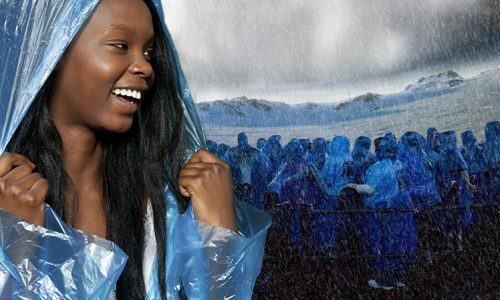 Soar 670 metres (2,200 feet) in to the mist towards the Canadian Horseshoe Falls and get picture-perfect views of Niagara Falls. 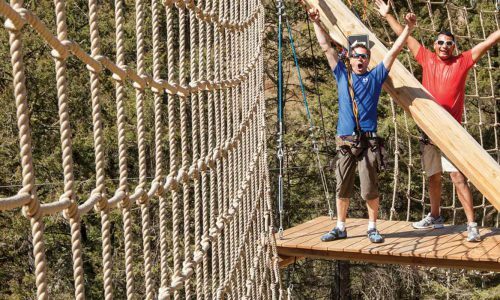 Immerse yourself in this unique, family friendly attraction featuring 180 metres of pathways and up to 45 different species of butterflies! 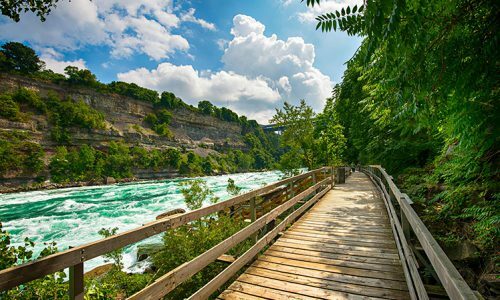 Inside the Butterfly Conservatory in the Niagara Parks Botanical Gardens.